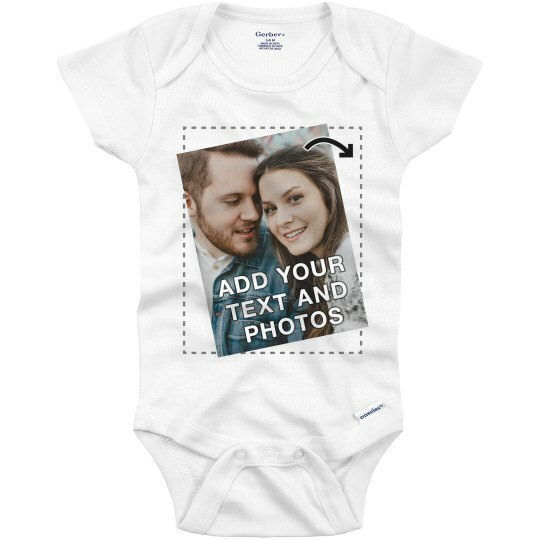 Customize an adorable little baby onesie by uploading your own graphic. Maybe it's your logo. Maybe it's just a treasured photo. Maybe it's just a message that cheers on your favorite team. You can also add your own text, so you can make it say "My Dad Says I'm a (Team Name Here) Fan". Hey, you can even do both. 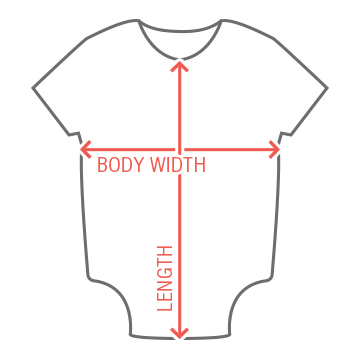 Add a picture and some text! Change the fonts. Change the colors. Move it all around. It's super fun.